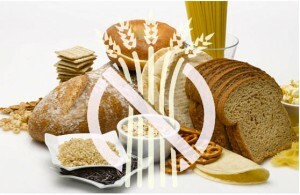 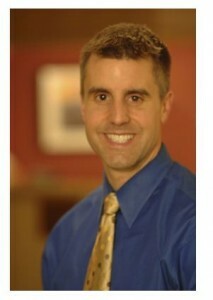 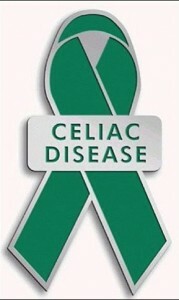 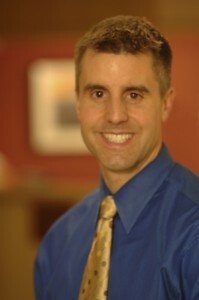 What Is the Treatment for Celiac Disease and Gluten Intolerance? 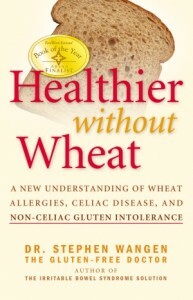 Is Gluten Sensitivity ‘Celiac Light’? 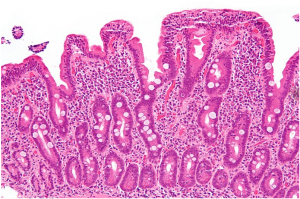 Do You Really Need a Biopsy to Diagnose Celiac Disease?